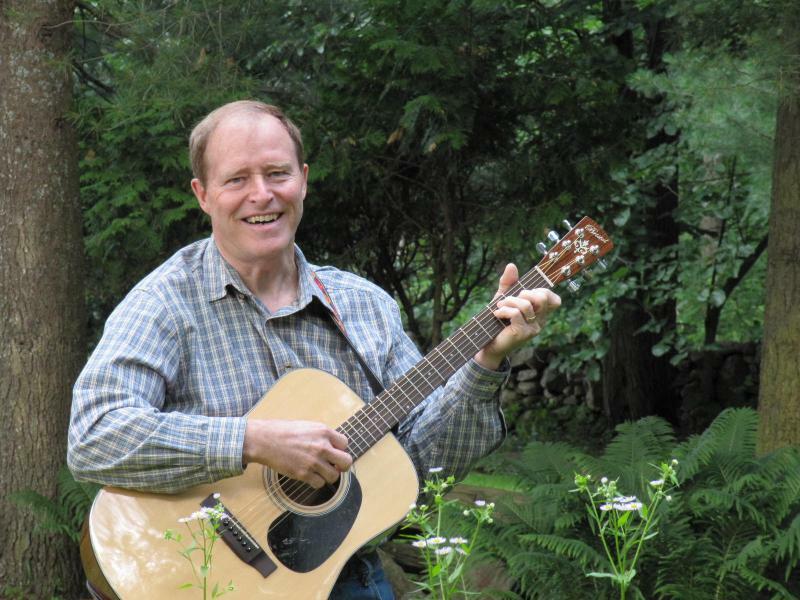 Dennis Hulbert (12-string guitar, vocals), a retired physics teacher and long time photographer, is punster extraordinaire and the velvet voice of the group. Brought up in a musically rich family, he has a tremendous vocal range and has sung at weddings and in church choirs. He penned the song “Summer Is Coming” for his wife Karen. Gary VanCour (guitar, ukulele, vocals), a retired social studies teacher, is a natural selection for moderator in spite of his jokes. Gary started his musical career on violin and transitioned to percussion for high school and college. He learned to play the ukulele and acoustic guitar (with Miles). 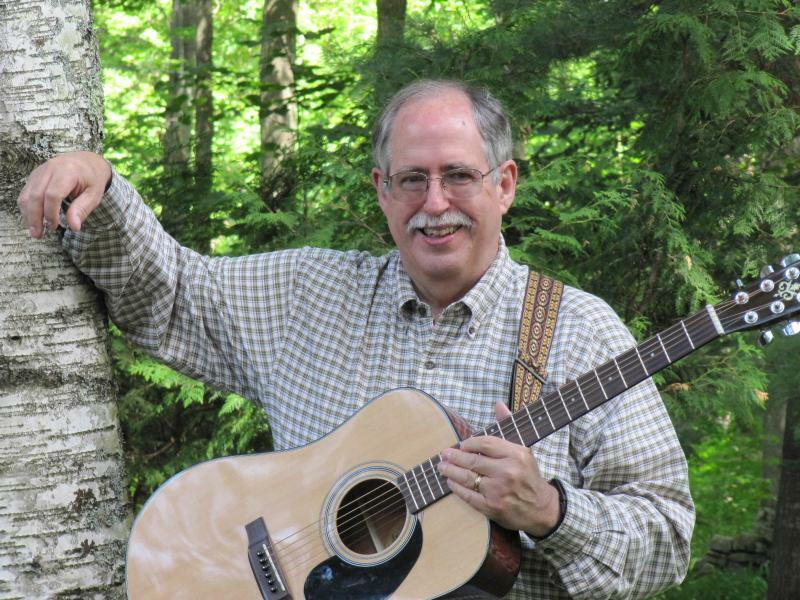 He has performed in All County Chorus and All State Sectional bands in high school, a folk trio after college, family reunions, hootenannies and weddings. 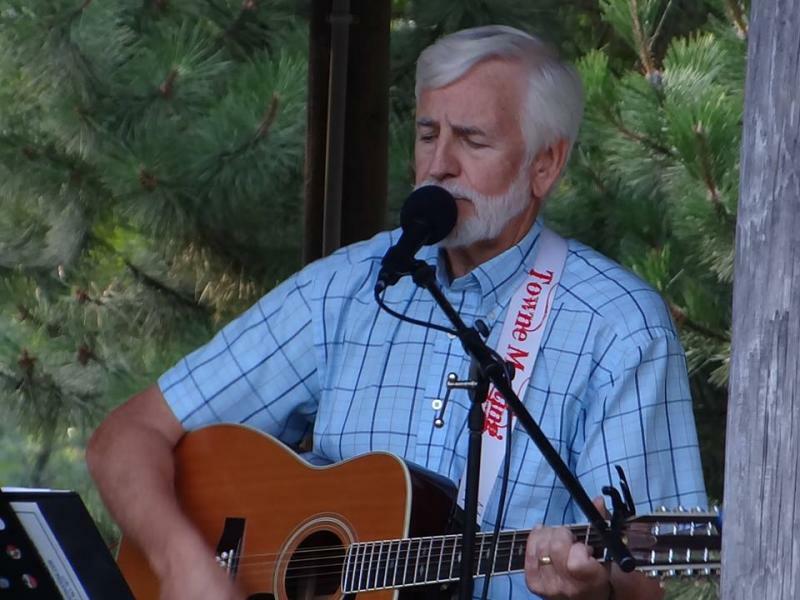 Miles Moody (guitar, vocals), harmonist in the group, is a retired math teacher. He started playing ukulele (with Gary) and soon evolved into acoustic guitar. He played trumpet in high school and college and sang with the All State Sectional Chorus, the Albany Statesmen and multiple choirs. Miles has sung at two different World Fairs and performed in a folk trio after college, hootenannies, reunions and weddings. 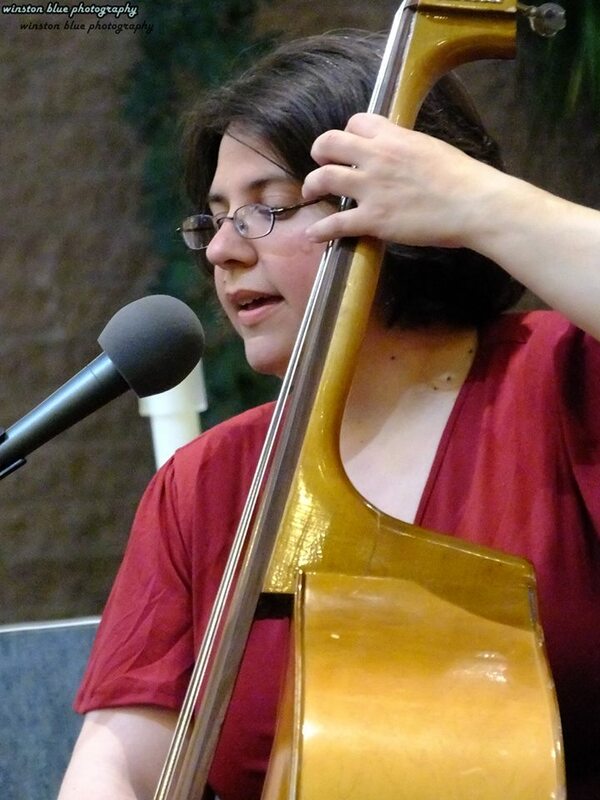 Anastasia Pratt (bass, vocals), teaches Public History courses at SUNY Empire State College and also works with the Upward Bound program. She serves as the Clinton County Historian and has authored several books. Music has always been a constant theme in Ana’s life. She began playing the bass when she was 10 and started singing even earlier. 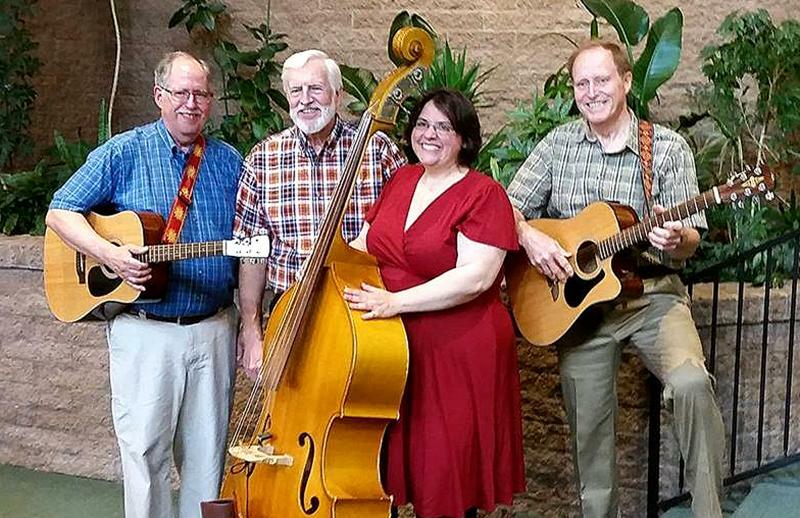 Enjoying many different genres of music, throughout her life she has performed in a wide variety of instrumental and choral groups, including several local chamber and pit orchestras. 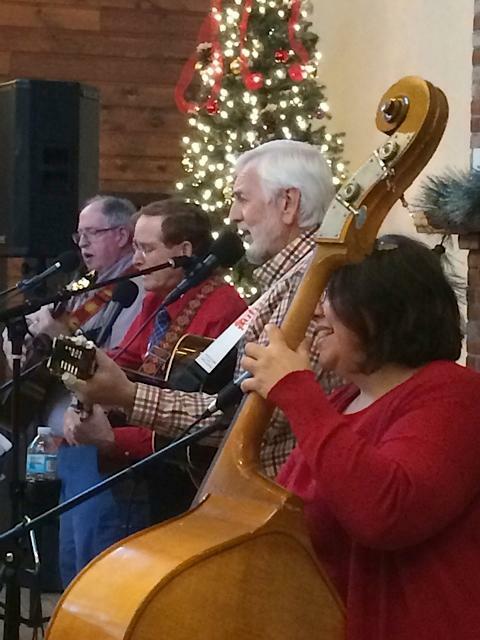 Various members of the band have been casually singing together in different combinations for years, but the enthusiasm and positive feedback following “jamming” at several Towne family reunions inspired the group to start gigging in public. The name references the annual Towne family reunions and the concept of an old fashioned get-together to have fun. Copyright 2010 Towne Meeting. All rights reserved.